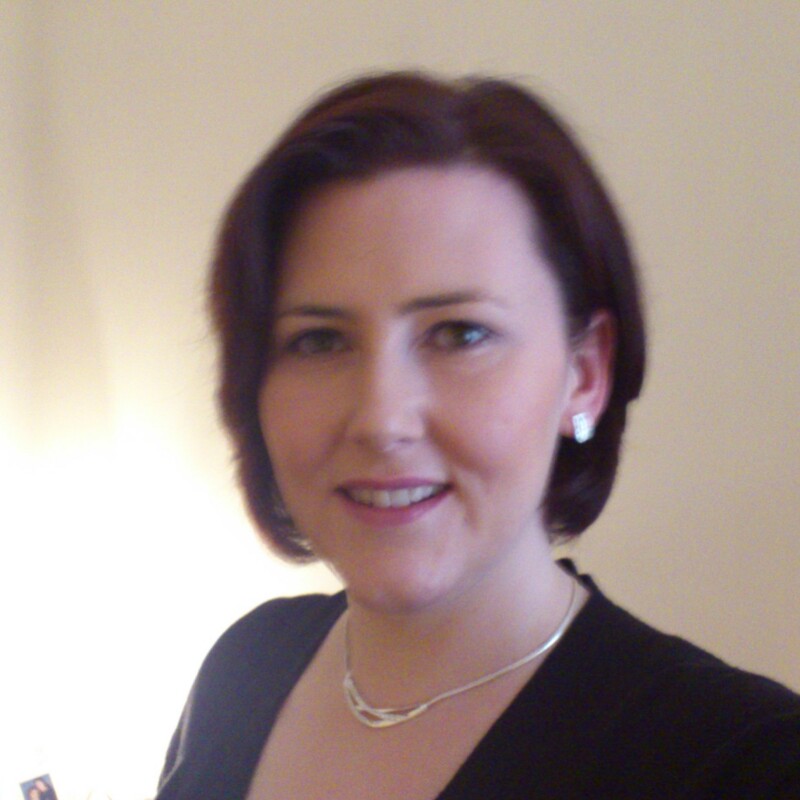 Hello, I'm Juanita and I run my private practice, 'Red Oak Counselling', in Glasgow. My aim as a counsellor is to provide a safe and comfortable, non-judgemental space for you to talk about the things in life that cause you the most difficulties. I am here to listen, hear and value your perspective, so that you can work through opening your world up to new perspectives and I am hear to support you throughout the process.